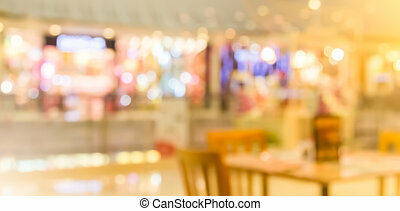 Abstract blur background of restaurant in the shopping mall. 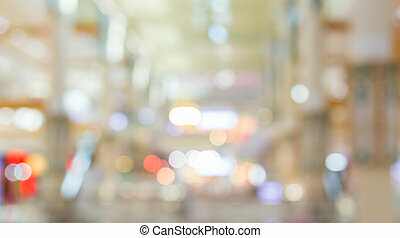 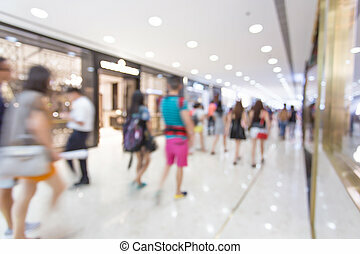 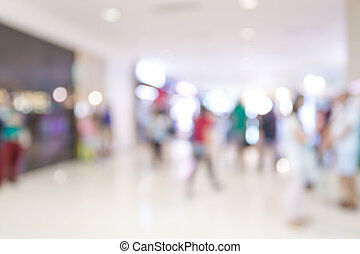 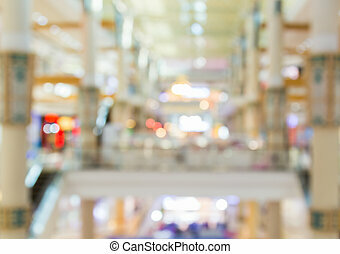 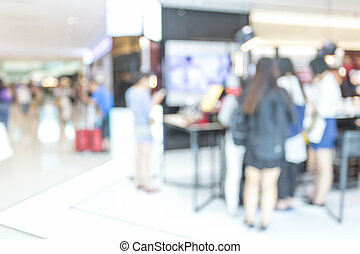 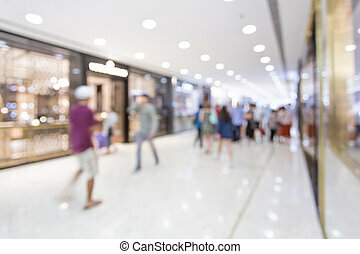 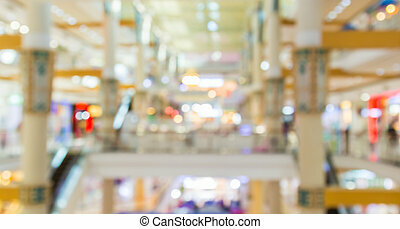 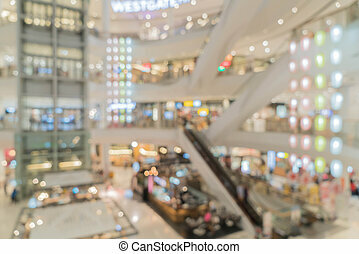 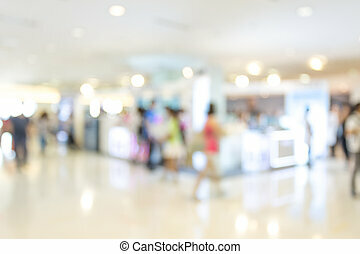 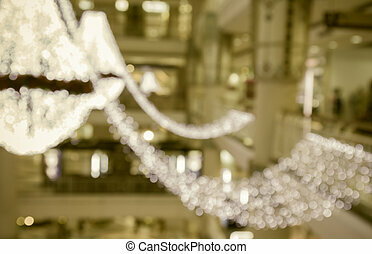 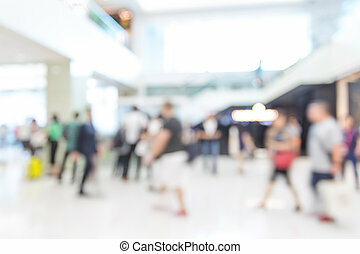 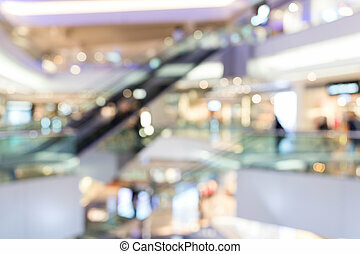 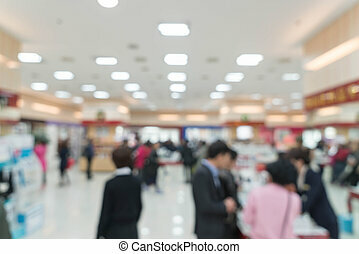 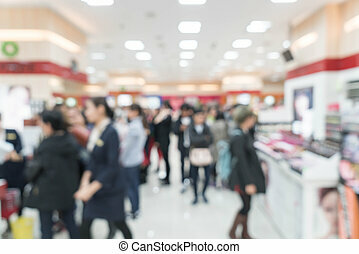 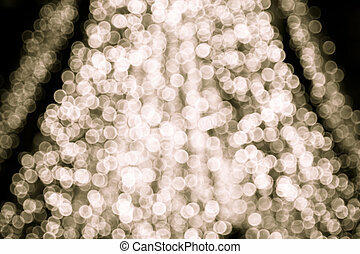 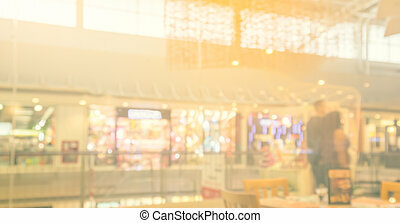 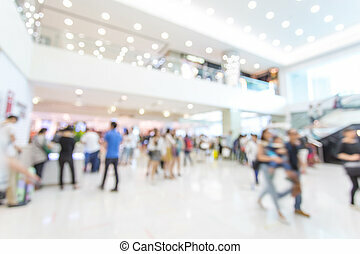 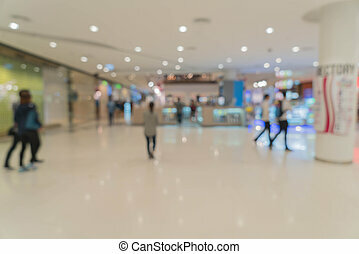 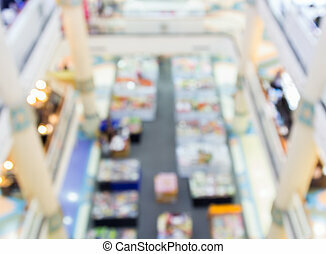 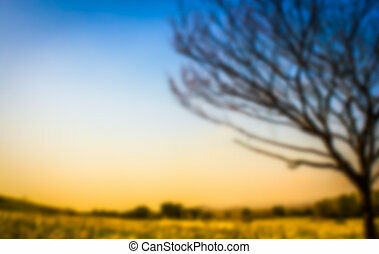 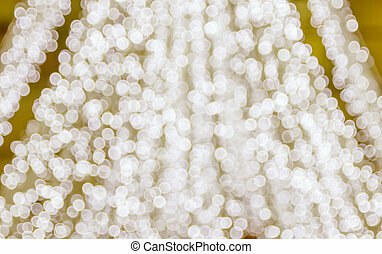 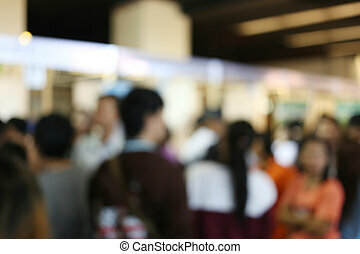 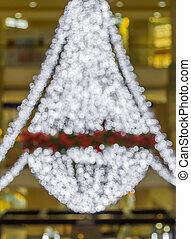 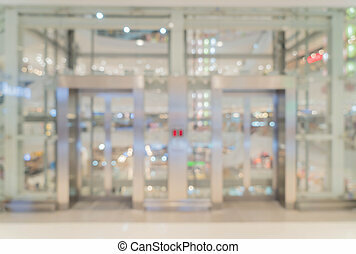 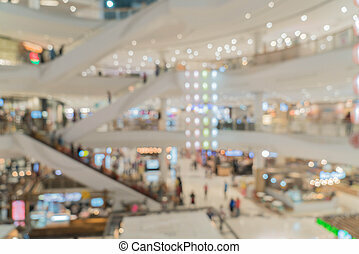 abstract blur background of people in the Shopping mall for Design backdrop of Presentation. 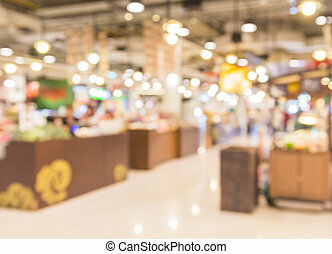 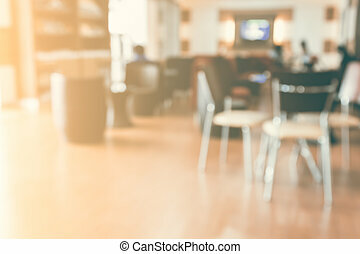 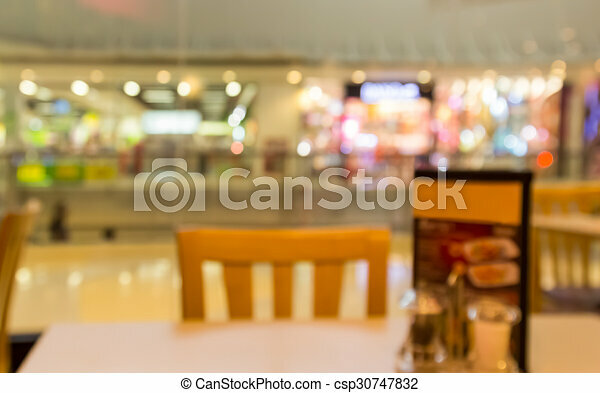 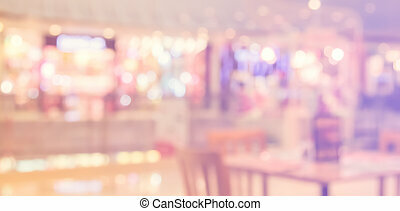 abstract blur background of restaurant in the shopping mall with filtered color,pastel color tone.